Today is a happy day. 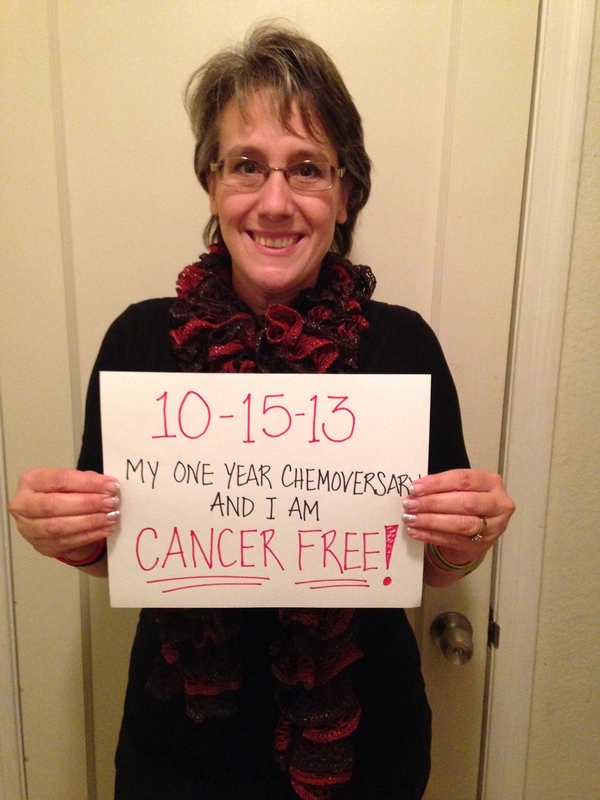 It’s my chemoversary, and I’m EXCITED!!! For those of you that live here locally, you know what an amazingly gorgeous day today was. The sun was blazing, the air was crisp, and it was just an all around perfect fall day. As my car was winding down the parking garage I got to reflecting back on this past year and a half. It’s been a very dark time. Not just for me, but for our whole family. We have been faced with things and situations that we never dreamed we would have to consider. I’d like to think that we’ve all learned major lessons, however, I can really only speak for myself. I have learned that I’m stronger than I thought I was. I turned another corner and went down another level in the garage. One year ago, I was doing this. It’s 1:52 pm. Was my chemo appointment in the morning? I’m thinking it was. I could have been leaving this place at this exact time a year ago. Another corner. There’s been so many changes. I have a cute hairstyle now. And even though it’s got more grey than I used to have, I kind of like it. 🙂 It’s natural highlighting. I think I can rock the grey. Another corner. I’m almost to the ground floor. This feels great! I don’t have to come here again for another 3 months, and I don’t have to have a PET scan the next time! Apparently I’ve been PET negative long enough, that the doctor said we can do a regular CT scan, because now we’re just looking for growth changes. I can handle that. Heck, it’s going to be a LOT cheaper of a test & I don’t have to do the whole no-carb prep thing, sounds like a win-win to me! Finally, I can see the exit. It’s really bright. The sun is shining. The symbolism does not escape me. Here I am, leaving a dark parking garage and entering a beautiful day – a lot like my life. I’m leaving that dark time where it seemed like I was going in circles. Now I’m entering a bright and vibrant era… The future looks wonderful, and I’m here to experience it. I’m getting closer to the outside. The rectangle of the exit area is getting larger and larger. It’s getting brighter. I’m leaving the dark garage. Now’s my chance. Do I pull into a parking spot & just stay here? Are you kidding? When there’s so much out there in the light? I drive on. Out of the darkness. I had hair, long hair. 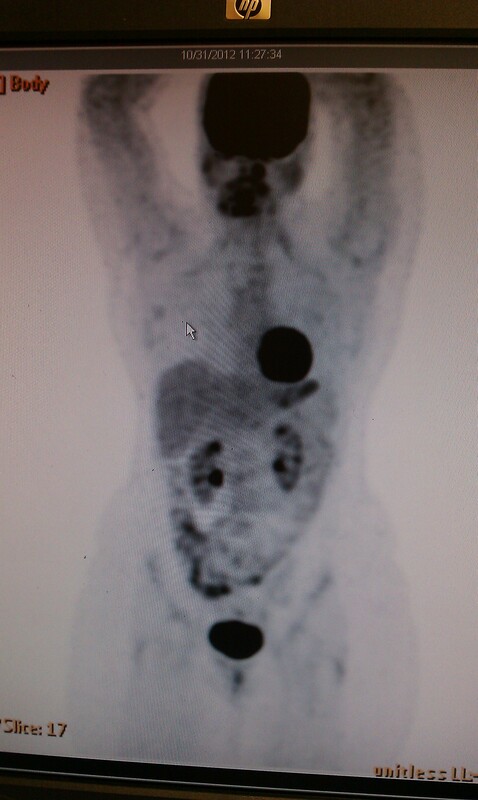 I had my first PET scan. I wondered what the doctors would find. I was afraid of having my blood drawn. I was terrified of chemo. I worried about the future. I have short, fun, sassy hair. But I HAVE hair! I am still nervous when I go into the doctor’s office. I know what happens when you’re diagnosed with cancer, and it’s not fun to go through. 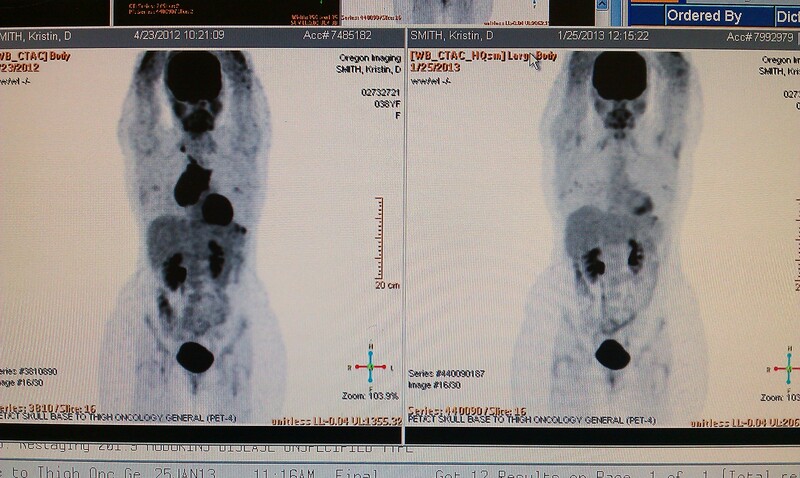 I know that the doctors have found that I no longer have cancer! I still don’t like having my blood drawn, but it’s not as scary as it used to be. I am at peace about my future, and it looks good! I’ve come a long way in a year. I’ve seen and done things that I never want to repeat, yet wouldn’t trade, (and no, I’m not lying). I am writing this as I sit in the waiting room for my 6 month post-chemo checkup with Dr. Sharman at the Willamette Valley Cancer Institute in Springfield, OR. I am so thankful for the love and care they showed me through my battle. Do I worry about my cancer coming back? Sometimes, but it’s usually only when I’m sitting in places like this. Most of the time, I’m out being normal – living my life! I have to say a special thank you to Keller Williams Realty Mid-Willamette, and the non-profit foundation of Keller Williams Realty International, KW Cares. If it weren’t for the financial assistance that we received from them and many others not affiliated with KW, we would be buried in debt with little hope of recovering for years. For all you have all done, I am so grateful. God has truly been my strength through all of this. I’m reminded daily as I hear songs on Air1 and KLove – songs that encouraged me through the tough times. He gave me the strength and the will to make it. Everyone else was like God “with skin on”. You gave me encouragement, love, hope and inspiration. Courage to make it through. And because of that, today I am cancer free. Well my friends, I’m kinda shocked to be posting twice in a week. I know, crazy. Just think how lucky you are! 🙂 Just kidding, you’re probably not reading this. Anyway, sometimes I just write to get things off my chest. Tonight I am a little sad. Another friend has fought the good fight, she finished her race and she kept the faith. 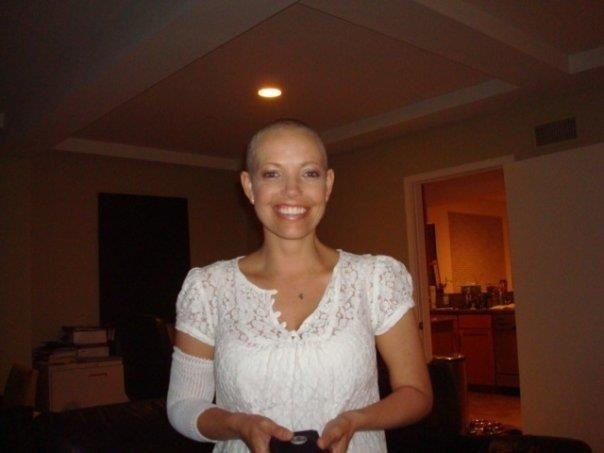 Wendy Ramsey fought Hodgkin’s Lymphoma for a long time – I’m not sure how many years. In December, 2 months after my last chemo treatment, I was going through a time where I thought maybe my symptoms were returning & I didn’t know really who to talk to. I didn’t want to worry my family, so I reached out to Wendy just to ask what signs she had when her cancer was returning. I want to copy her response to my worries so you can see what an encouragement she was to me. I don’t think I could say it better. Welcome home to Jesus, precious Wendy. You have been such a shining light for Him. May you now enjoy His Presence. No, I am NOT referring to the 2012 Election! Although those results are in as well. 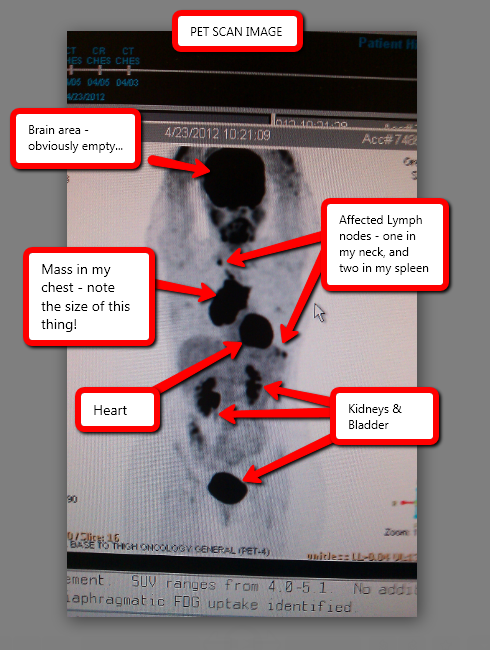 I’m not going to go any further on that though, because I know those of you who read my blog came here to find out how my PET scan went. For those of you interested in what’s been going on in my life lately, I’ve been busy at home, trying to adapt myself into “Survivor” mode. Anyone who has faced the monster otherwise known as “cancer” can vouch that getting to the end of treatment has it’s ups & downs. I’m so happy that I don’t have to have chemo again anytime soon! Yahoo! Forever now though, will be the nagging feeling of knowing that with each follow up appointment I have, my life could change on a dime. So there you have it. 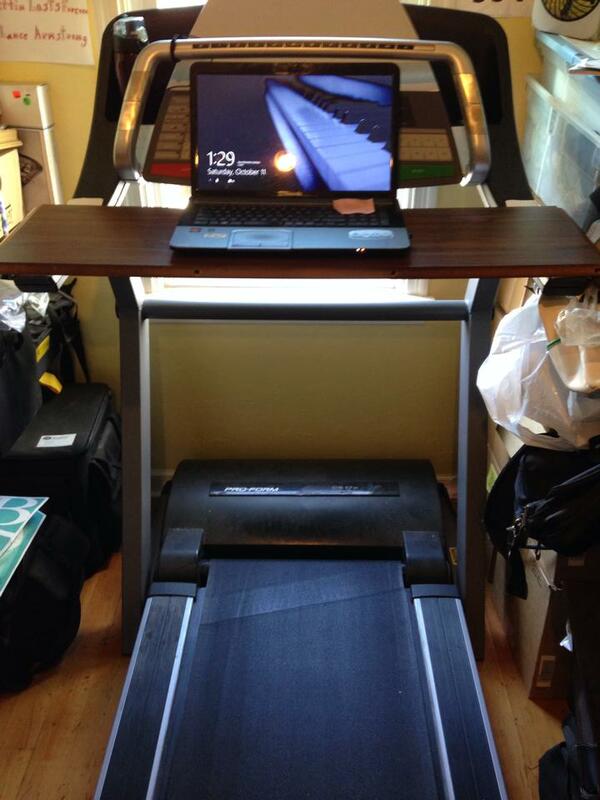 I’m cleared for takeoff – or recovery that is. Please be praying for me and our family as we learn to adjust to this new pattern of life again. Just how she’d get through it. Had been much short of bliss. To every one of us. She’d have the last laugh. OF GIFTS OF THE HEART! AND OF MONEY GIFTS TOO! Well it just grew and grew. Why her life was spared. To just say good night.